CooperVision’s Proclear range includes a variety of contact lenses designed to suit many different eye conditions and needs. 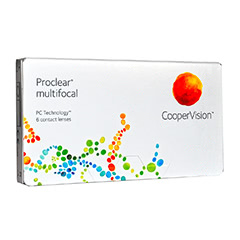 All of these lenses feature next-generation Biocompatible technology that mimics the eye’s own composition for maximum comfort. 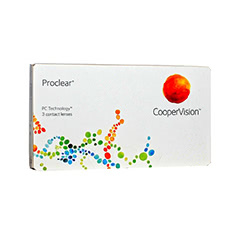 These lenses are ideal if you typically suffer from dry eyes or discomfort while wearing contacts. 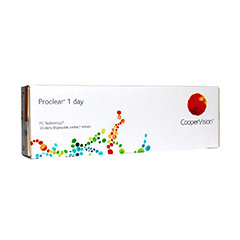 This premium range is able to retain more moisture for longer, ensuring high levels of hydration. 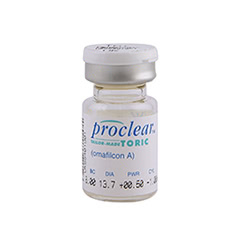 Proclear lenses are designed to be worn monthly and replaced with a fresh pair at the end of each wear period. Please note that these monthly lenses should be stored in compatible cleaning solution overnight. 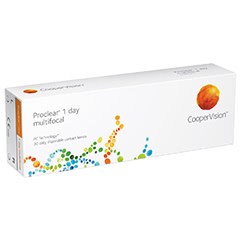 Buy your Proclear contact lenses with Lenstore.co.uk for great prices with super fast delivery. 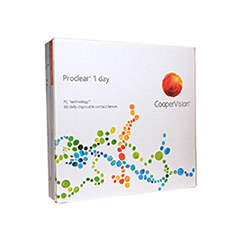 We dispatch over 93% of orders same day, so you can be sure that you’ll receive the products you need in no time.